A ball-playing Swiss international defender, Fabian signed for Newcastle United from Deportivo de La Coruña in July 2018. He signed an initial three-year contract and became the Magpies' fourth acquisition of summer 2018, following the permanent arrivals of Martin Dúbravka and Ki-Sung Yeung and the loan capture of Kenedy. Fabian played in three of his country's four games at the 2018 World Cup in Russia, helping the Swiss to progress from Group E - along with Brazil - before missing their last-16 defeat to Sweden through suspension. He made 25 appearances for Deportivo de La Coruña in La Liga in 2017/18, having moved to the Spanish outfit from 1899 Hoffenheim that season. 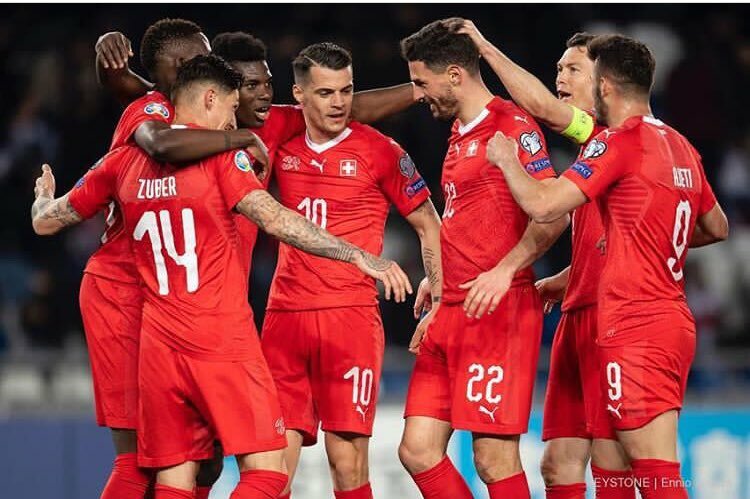 Fabian - who has played over 40 times for Switzerland – started out with hometown club Wil 1900 before linking up with UEFA Champions League regulars Basel in 2012, where he helped the RotBlau to a hat-trick of Swiss Super League titles. He played at St. James' Park for the first time in 2012, representing his country against Gabon in the Olympics. After joining the Magpies permanently, Fabian scored his first goals for the Magpies in January 2019, netting an unlikely brace in a 3-0 victory over Cardiff City in the Premier League.